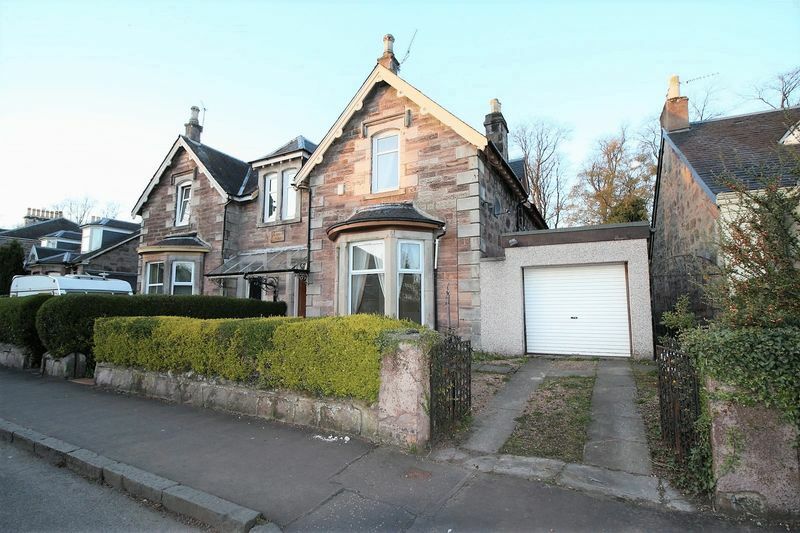 Traditional semi-detached Edwardian style villa situated within the popular town of Alloa. 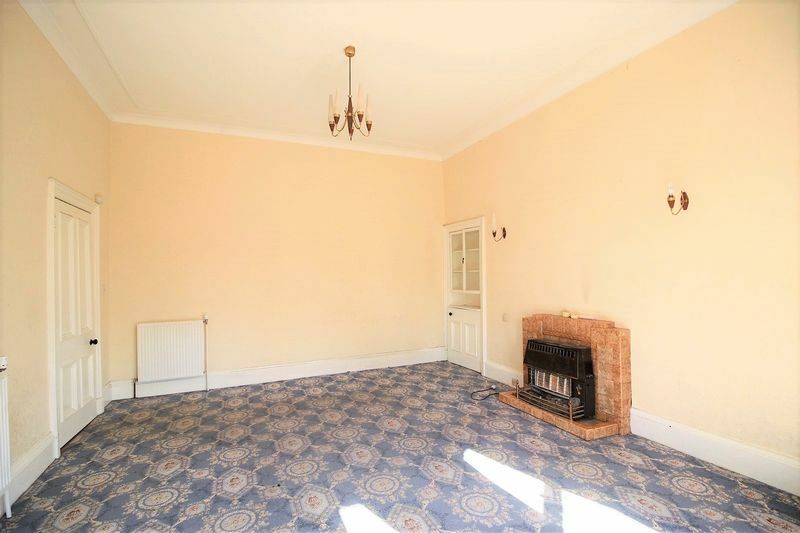 The property comprises : Entrance hallway, spacious lounge, second public room or 5th bedroom, dining room, kitchen, downstairs bathroom, upstairs shower room and four double bedrooms. 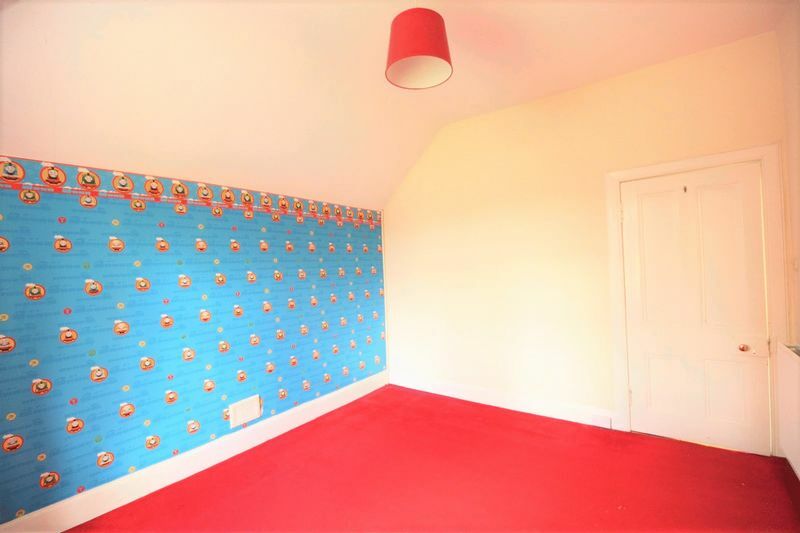 The property is heated by a gas central heating system and is partly double glazed. 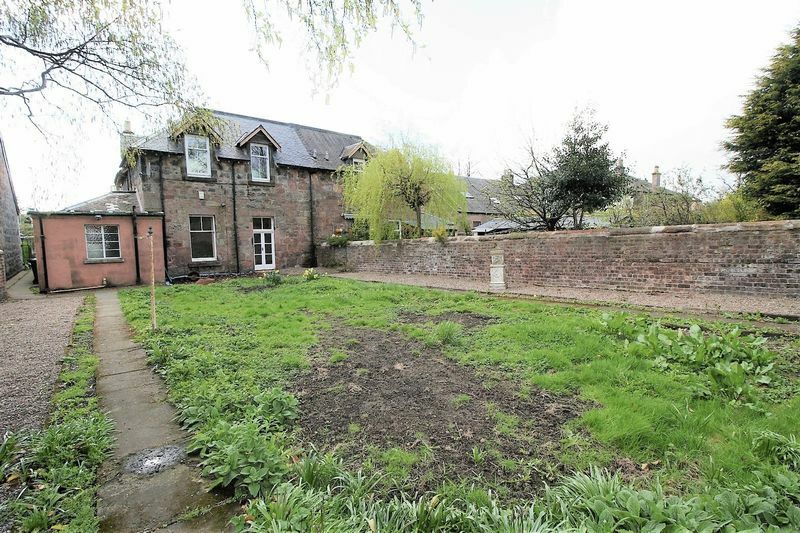 Further benefiting the property is a private front and fully enclosed large rear garden which gives access to West End Park. A chipped driveway leading to a single brick garage provides off street parking. 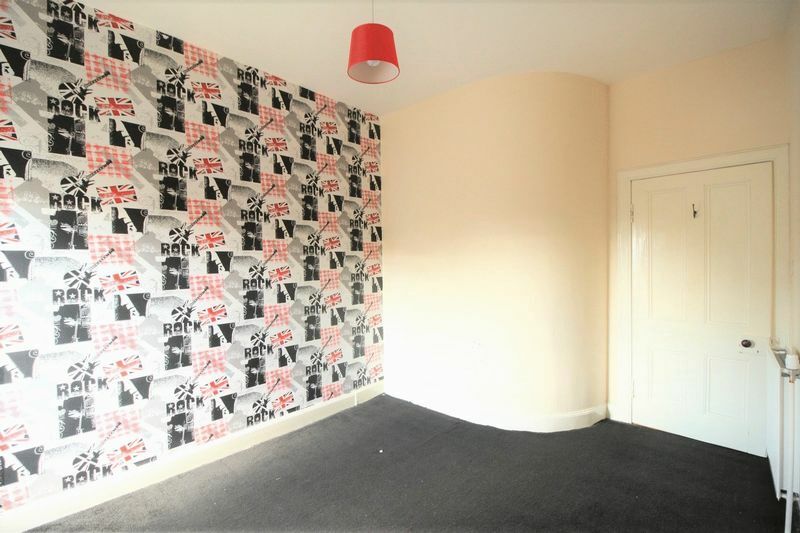 Welcoming entrance hallway with carpeted flooring, two standard light fitments and one large double radiator. Large under stairs storage cupboard. 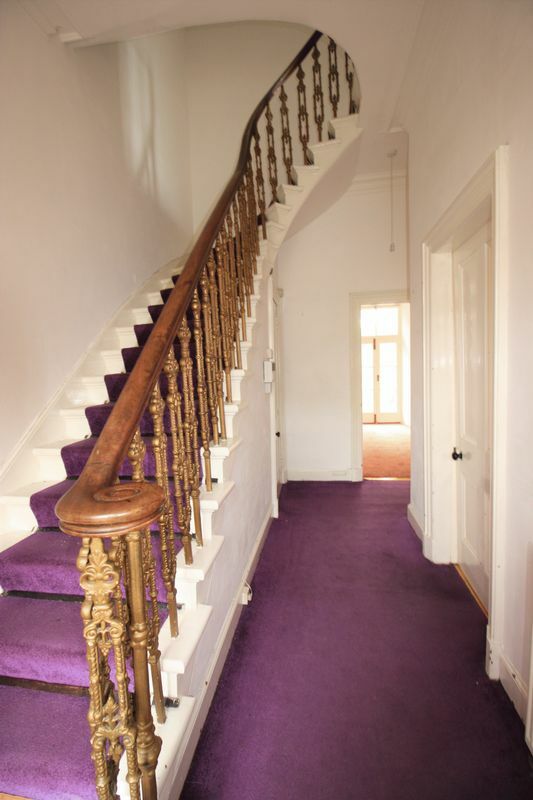 Access to lounge, second public room or 5th bedroom, dining room and spiral staircase leading up to upper level. Lounge with carpeted flooring, feature light fitment, two wall mounted light fitments and one large and one small double radiators. Built-in display alcove with built-in cupboard below. Gas fire with tiled fire surround and hearth. Large double glazed bay window overlooking the front of the property. 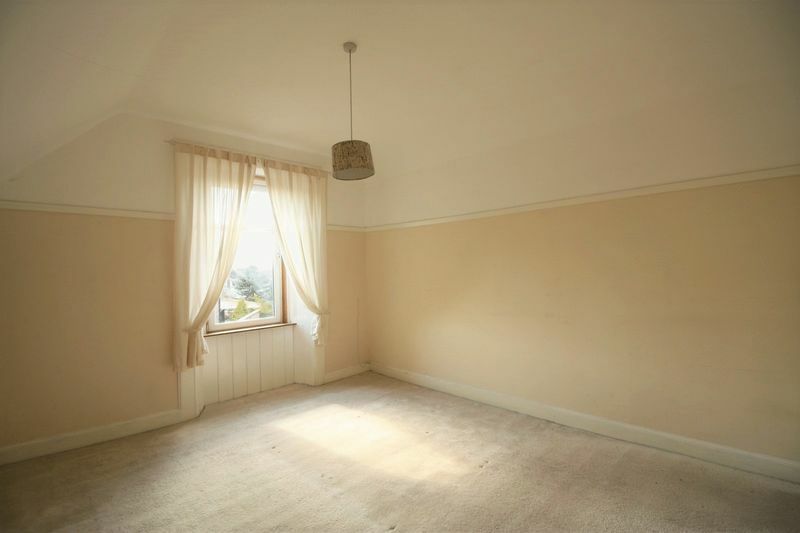 Dining room with carpeted flooring, standard light fitment and large double radiator. Large Sash single glazed window overlooking the rear of the property. Access to the rear hallway. Rear hallway with standard light fitment. 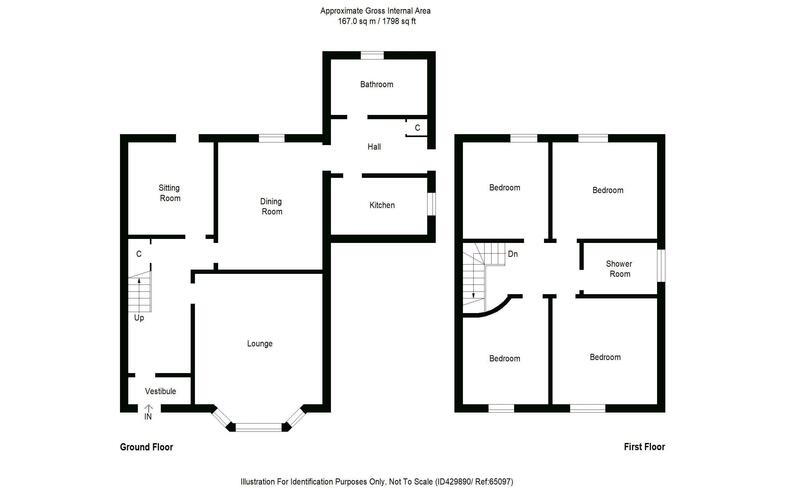 Access to the kitchen and downstairs family bathroom. Large storage cupboard housing the gas combination boiler. 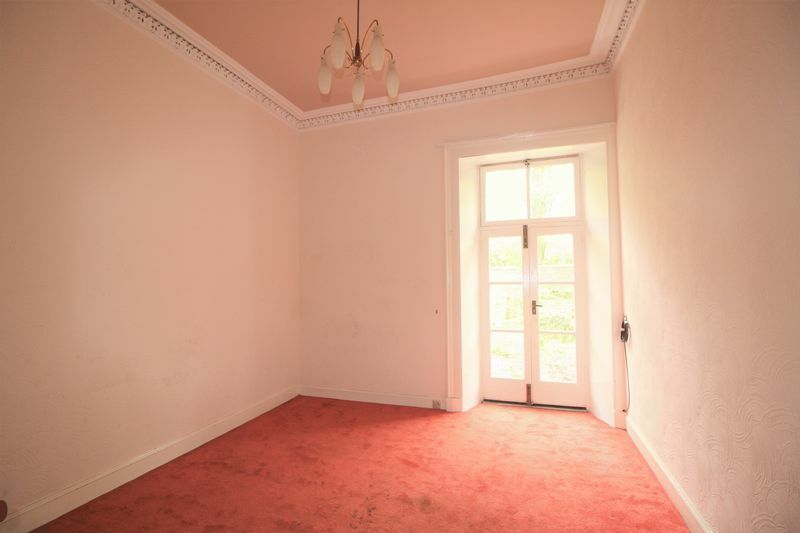 A Brown wooden door gives access to the side of the property and the rear garden. Kitchen fitted with wall and base units. Black marble effect worktops incorporating a stainless steel sink with drainer and mixer tap. 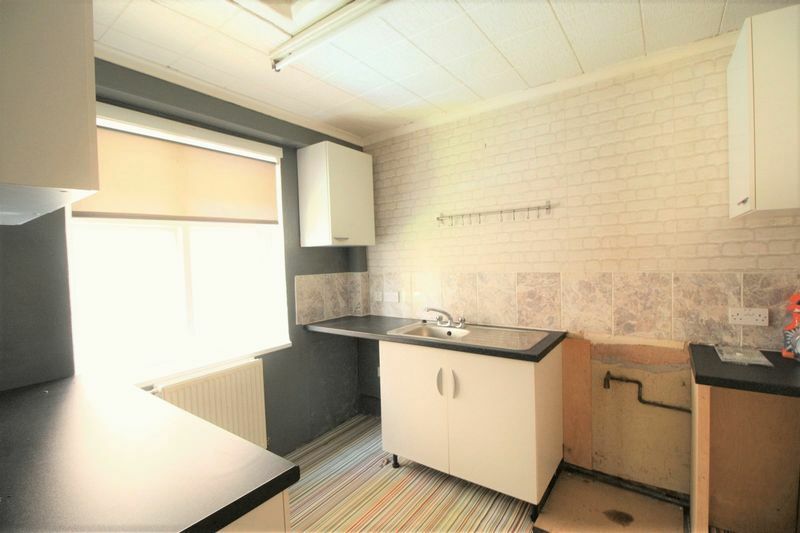 Space for free standing cooker, fridge, freezer and space for an automatic washing machine. 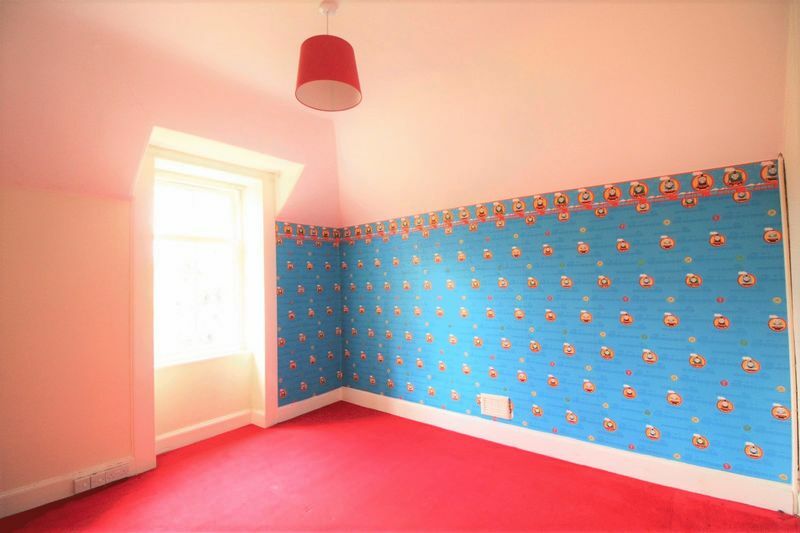 Vinyl flooring, strip lighting and one small double radiator. Two single glazed windows overlooking the side of the property. Access to rear hallway. 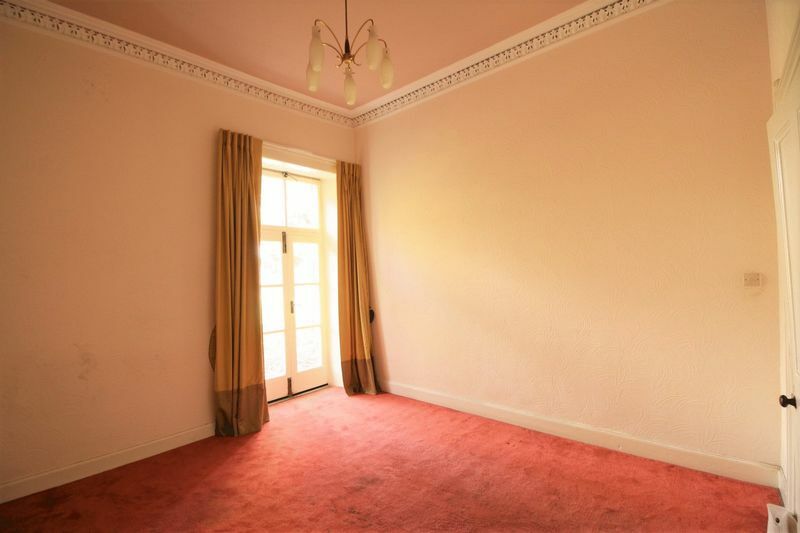 Second public or 5th bedroom with carpeted flooring, feature light fitment and large double radiator. French doors give access to the rear garden. Downstairs family bathroom fully tiled comprising of a grey w.c., sink and bath with wall mounted shower off the mixer taps. Vinyl flooring, spotlight light fitment, and one small double radiator. Opaque single glazed window overlooking the rear of the property. Upper hallway with carpeted flooring and standard light fitment. 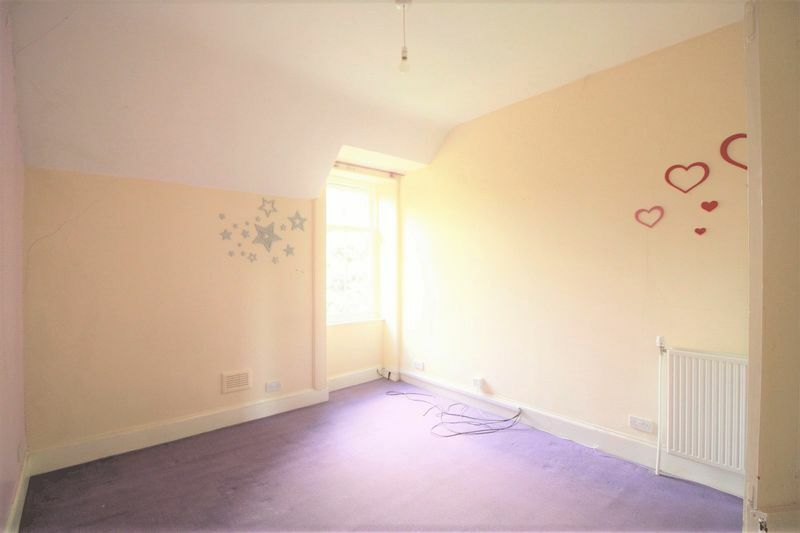 Access to four double bedrooms and shower room. 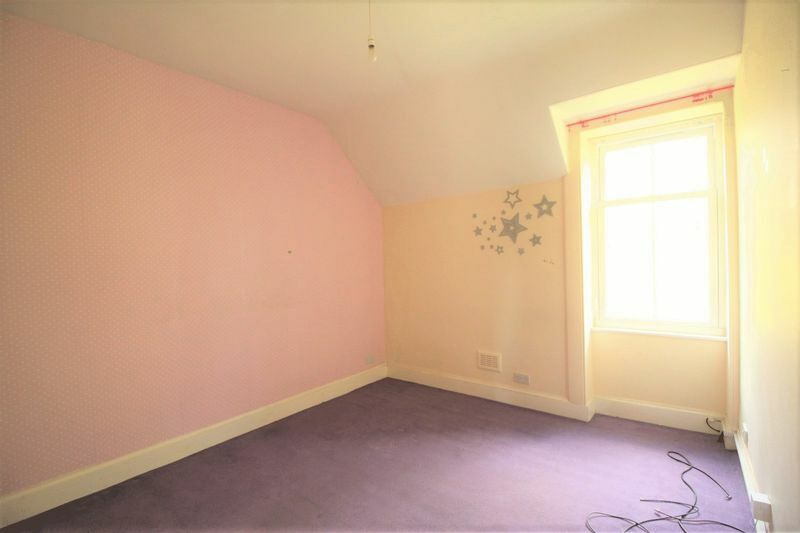 Master bedroom with carpeted flooring, standard light fitment and large double radiator. Built-in alcove with storage cupboard below. 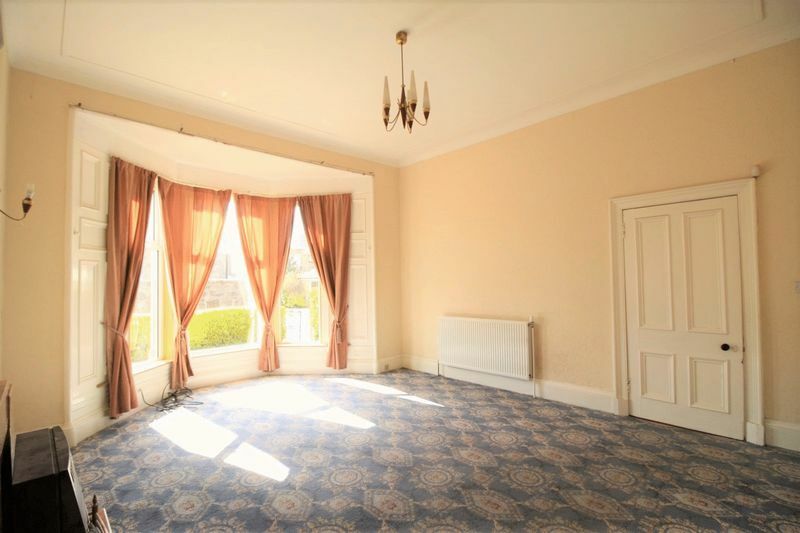 Large double glazed window overlooking the front of the property. 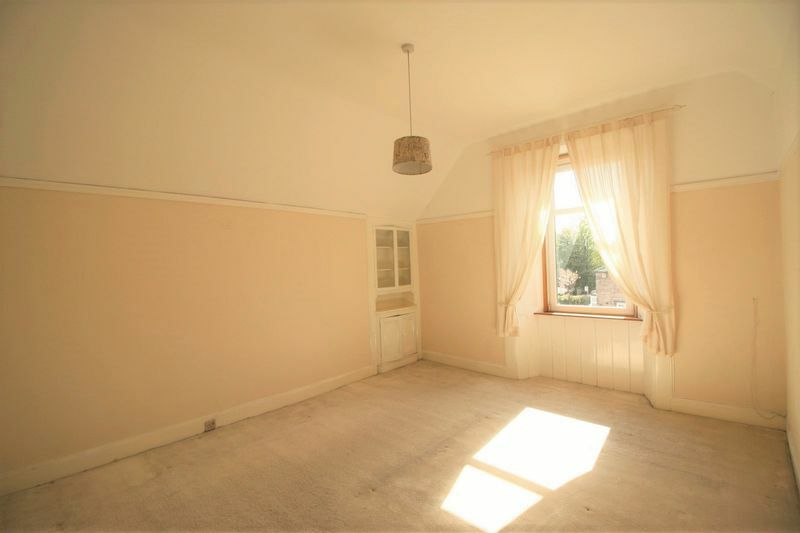 Second double bedroom with carpeted flooring, standard light fitment and large double radiator. Single glazed window overlooking the rear garden. 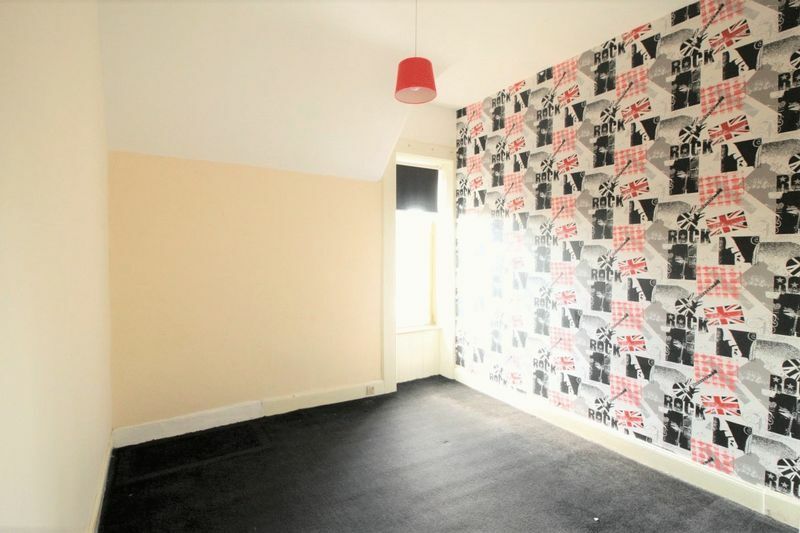 Third double bedroom with carpeted flooring, standard light fitment and large double radiator. Single glazed window overlooking the rear garden. 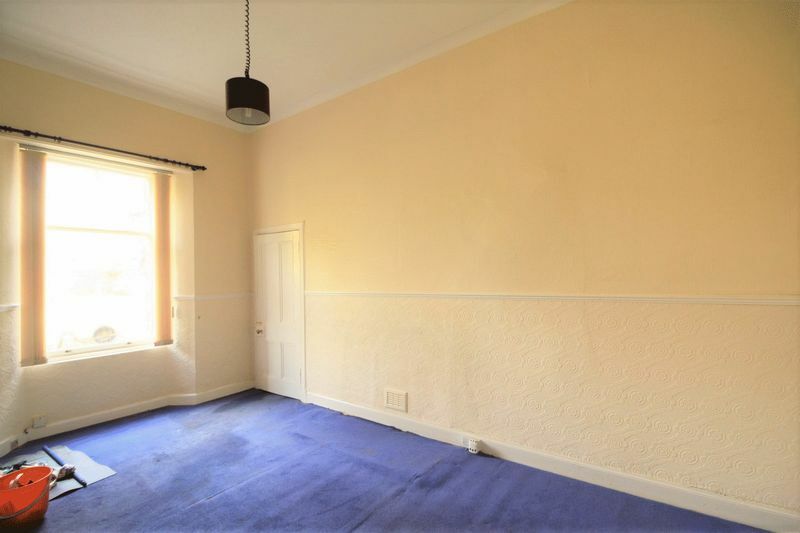 fourth double bedroom with carpeted flooring, standard light fitment and one double radiator. Small double glazed window overlooking the front of the property. 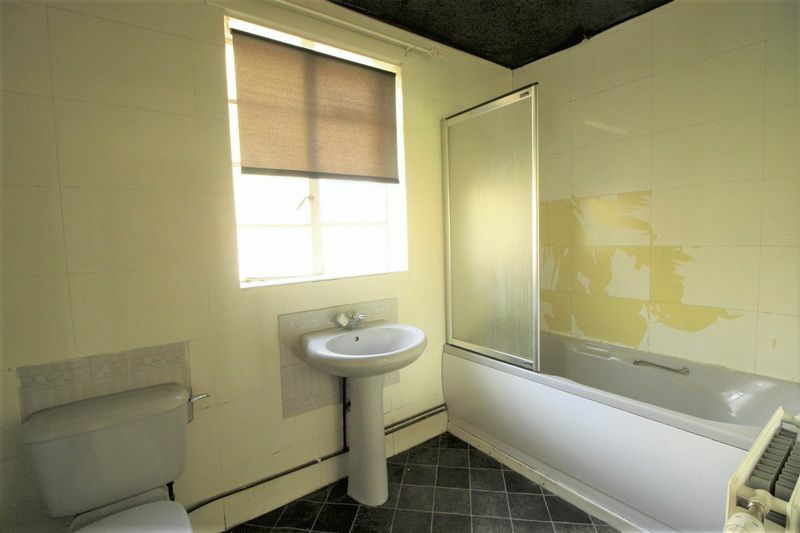 Upstairs shower room comprising of a white w.c., sink and shower cubicle with wall mounted shower off the gas mains. Vinyl flooring, standard light fitment, small double radiator and chrome towel rail. Opaque single glazed window overlooking the side of the building. 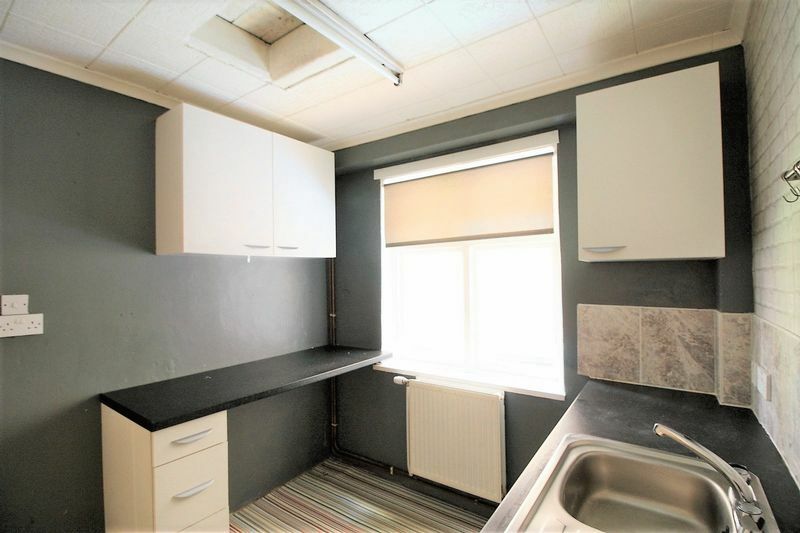 The property benefits from a gas central heating system and is partly double glazed. The front garden is enclosed with a chipped driveway leading to the large single garage. 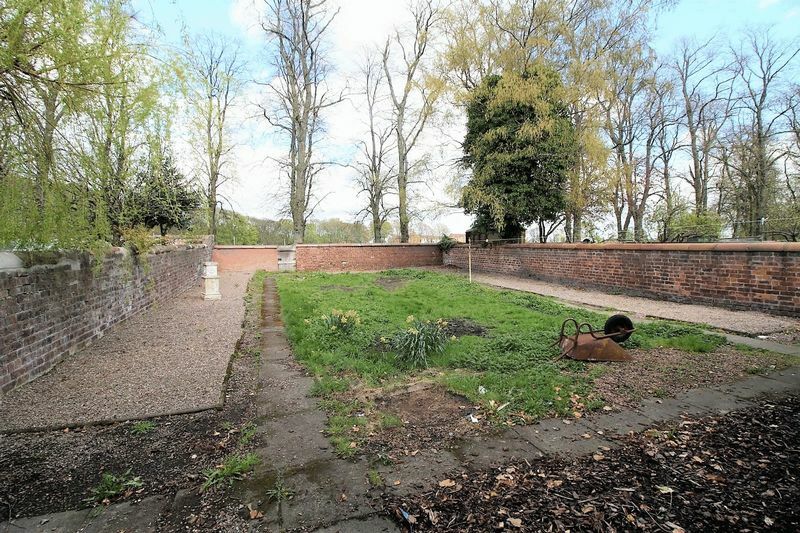 To the rear of the property is a large private garden which is laid to lawn. A wooden gate at the rear gives access to West End Park. 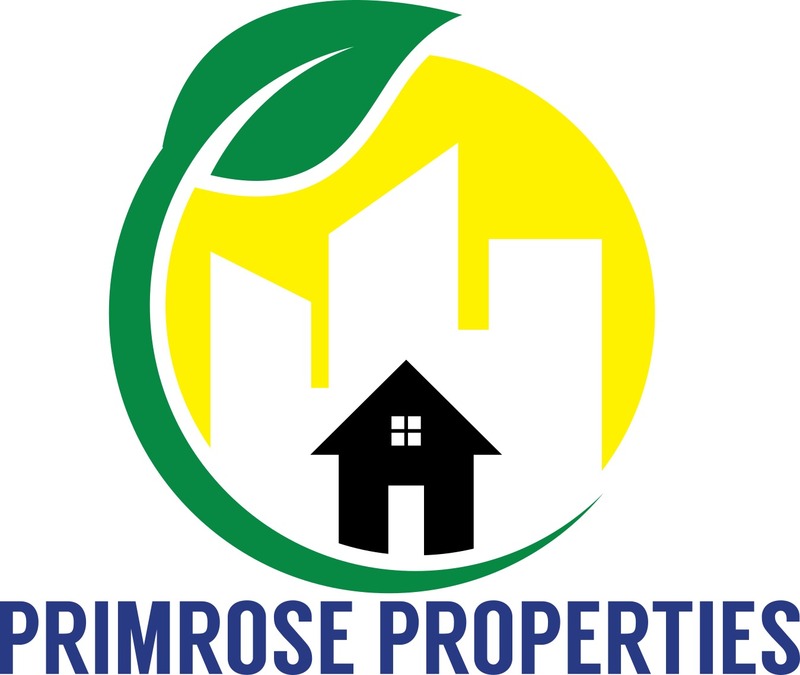 Included in the sale of the property are all light fitments, curtain poles, carpets and bathroom accessories.